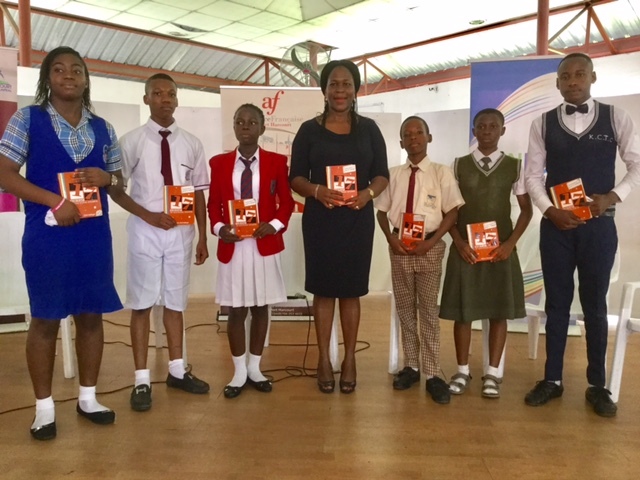 The essay competition organized by the Rainbow Book Club on the 27th of May 2017 uncovered some young talented writers among children in Primary and Secondary Schools in Port Harcourt Rivers State. 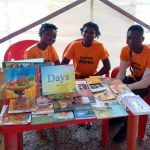 The competition was on the topic ‘The Rivers State of my Dreams’ and it was to celebrate the Children’s Day and the Rivers State Golden Jubilee. After much deliberation, the judges came up with a shortlist of 15 out of 72 students; 5 from primary schools, 4 from Junior Secondary schools and 6 from Senior Secondary Schools. From the 15 shortlisted students, our judges whittled down the list to three winners from the categories above. 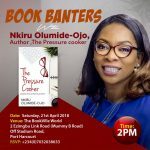 The judges for the competition are Port Harcourt authors, Chimeka Garricks (who wrote Tomorrow Died Yesterday) and Kaine Agary (who wrote Yellow Yellow). 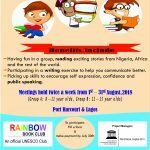 The schools of the winning students would be contacted by the Rainbow Book Club. Below are the details of the candidates that won.